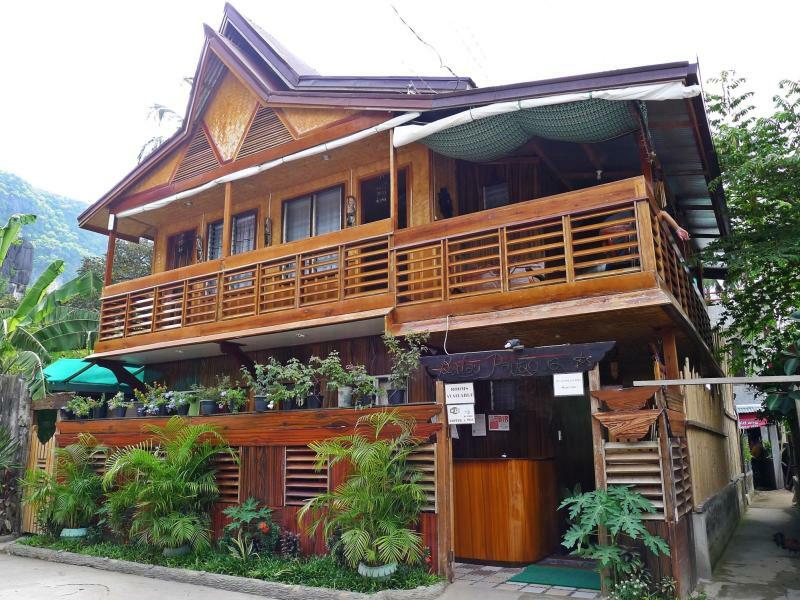 Welcome to Palawan Island travel guide , tours, info & book hotels, resorts and bungalows – el nido palawan accommodation, puerto princesa palawan accommodation, coron island accommodation, san vicente accommodation. With years of experience we offer best Tours, Packages, Airport Transfers and monthly special offers for your next holidays with your family in Palawan Island natural Paradise!!! 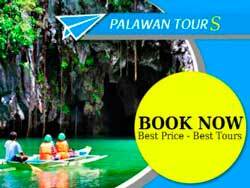 Book your next trip in Palawan! 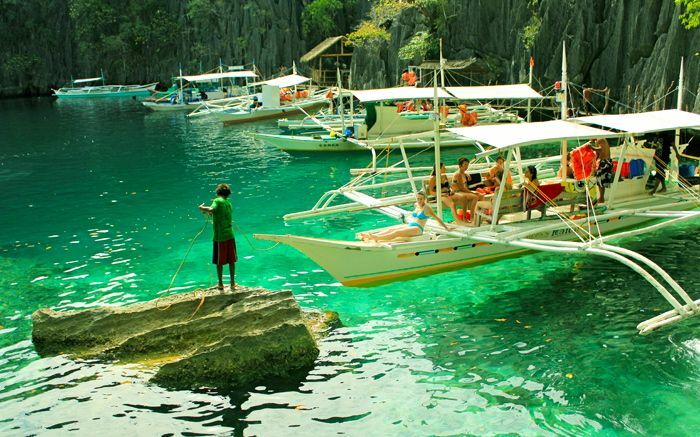 NEWS: Palawan Island has been rated as World’s Best Island 2015 !!! 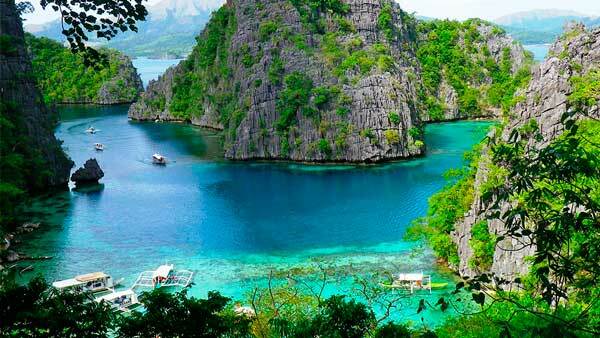 Palawan was also rated as World’s best island in 2013!!! 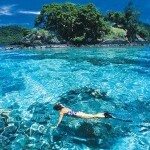 So you are booking your Holidays on the world’s best island : Just Palawan!!! 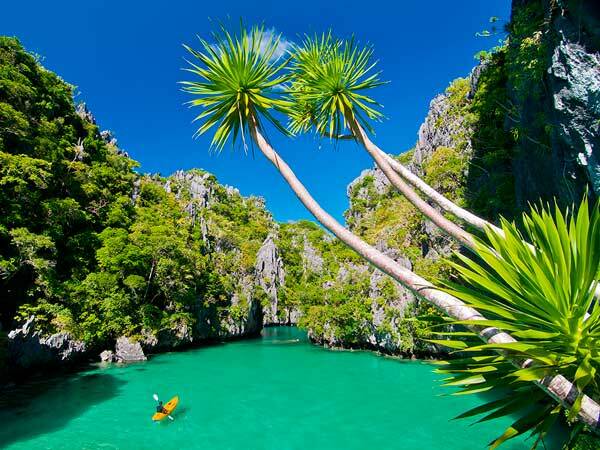 Palawan Island Philippines is the largest island. The island is half desert, so still undeveloped. You can enjoy the jungle, mountains, and white beaches. 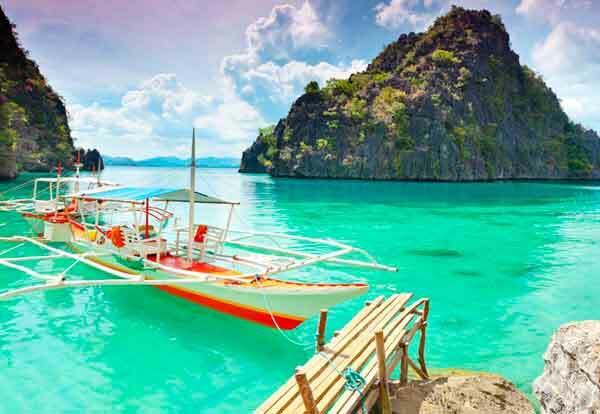 Palawan Island has been rated by National Geographic Traveler magazine as best Southeast Asia region in 2007, and the 13th best island in the world! Isthe most biodiverse islands in the Philippines. 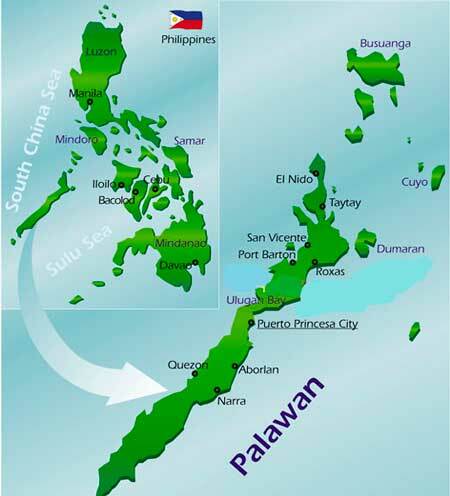 Palawan is an archipelago with 1,780 islands on the western part. Due to amazing landscapes and high bio-diversity, Palawan island is known as “The Last Ecological Frontier of the Philippines”. 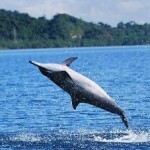 The northern part is characterized by incredible clear waters, white beaches, and many species of flora and fauna. Here at north there are most visited places like El Nido and Taytay, characterized by limestone cliffs and underwater with many species of tropical fish and coral, also are present five species of endangered sea turtles. Jungle have about 100 different species of birds! 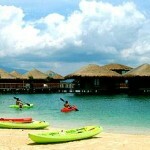 So…this is a real amazing tropical destination to relax and enjoy yourself!! !If you like tropical islands maybe you also could like on of the most beautiful island in Cambodia, visit Koh Rong Island, still undeveloped, good place for snorkeling, scuba diving or a trekking into the jungle! Main destinations are the capital Puerto Princesa, El Nido on the north of island and also Coron island where you can relax and do good snorkeling and diving. Also San Vicente is an other top destination on palawan island. 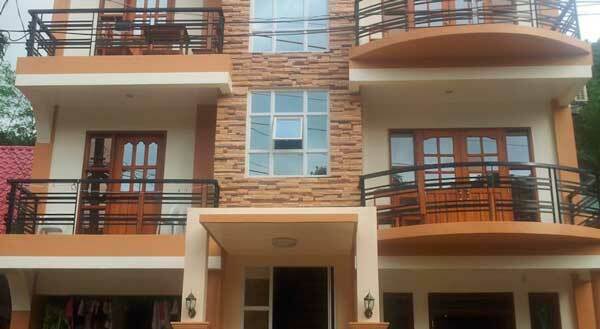 Is here that you can find Palawan accommodation. San Vicente is a fishing village, and you can reach by bangka or bone-shaking jeepney from Princesa. Most attraction here is the Long beach, 14 km of white sand, an undeveloped place, considered the best beach in the country. If you visit it now you are still lucky , because still undeveloped…there is already in program for the airport and resort construcion, so if you like half desert places go there now! Reach the long beach can be easy with a motorcycle. 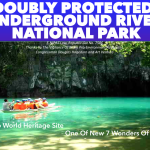 Palawan’s underground river has been added to UNESCO World Heritage Site and also added to New 7 Wonders Nature! 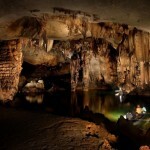 It’s one of the longest underground river in the world that run more than 8 Km in subterranean caves. You can have an amazing experience through rock formations with a boat tour. Moreover the town of El Nido, the most visited place in Palawan Island, has been featured on the well-know travelling site the last year! The prevision for Semptember 2015, is that 6 more cruise will come to visit Puerto Princesa that will increase tourism in Palawan. We remember that the largest cruise n the world, Legend of Sea has been on port for 9 hours with more than 1500 visitors from Europe. 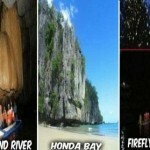 Palawan and Puerto Princesa is the first choice for a cruise. 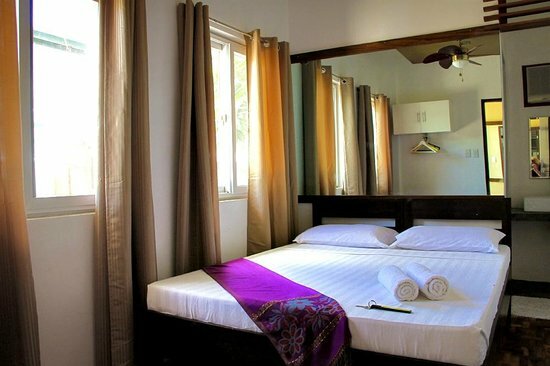 Book an holiday on half desert island in Cambodia, Koh Rong Samloem for an amazing experience! We are the most professional tour agency in Palawan, your satisfaction is our satisfaction too, so we ensure to you the best experience, for the best tour at best price. You’ll get our professionalism with many years of experience on Palawan Island tours. 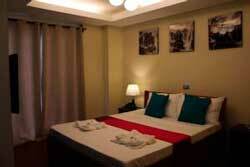 Book with us means get the best tour experience! Thanks! 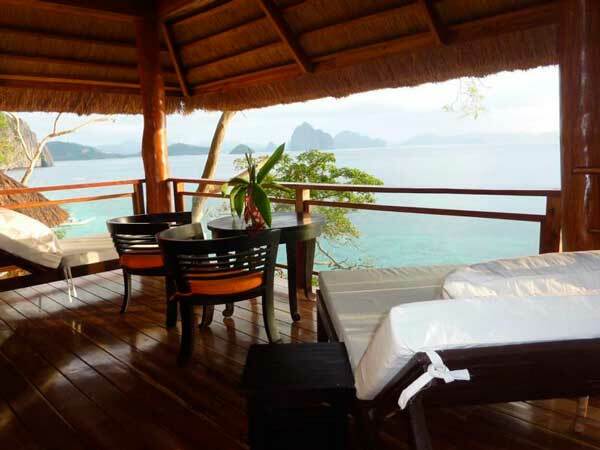 PALAWAN ISLAND PHILIPPINES WORLD’S BEST ISLAND 2013 … and 2015!!! 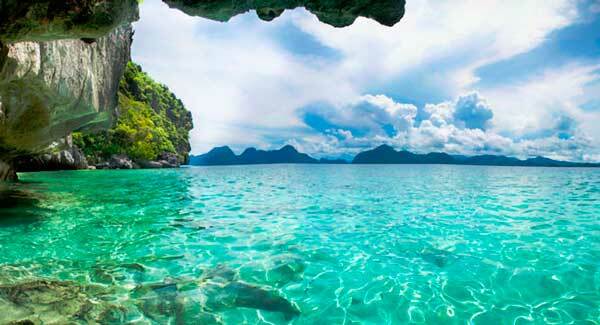 Palawan Island has been vote world’s best island 2013 folowed by Boracay, so two philippines islands on podium. Palawan Island Philippines is famous for white beaches, clear water and amazing biodiversity, also for Puerto Princesa Underground River. Palawan is the first time on the podium. Votes are based on Travel and Leisure readers. Palawan got a score of 95.04 while Boracay garnered a score of 93.58. At third place Maui with a score of 89.83. 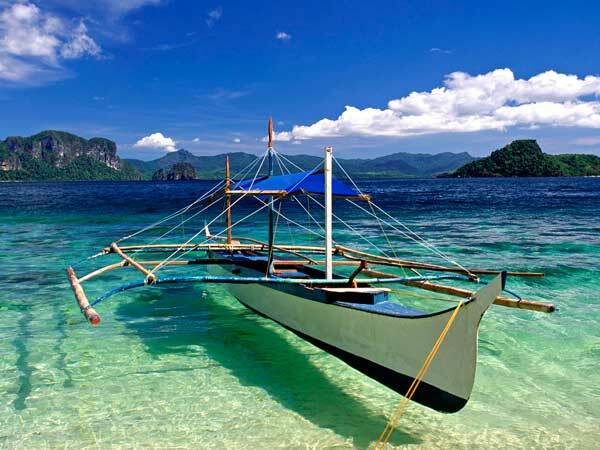 Palawan Island also is considered the World’s best Island for 2015!!! So now you can find in Palawan Island your best and complete travel guide, tours, info and book your best accommodation searching for hotels, resorts and much more at best price.